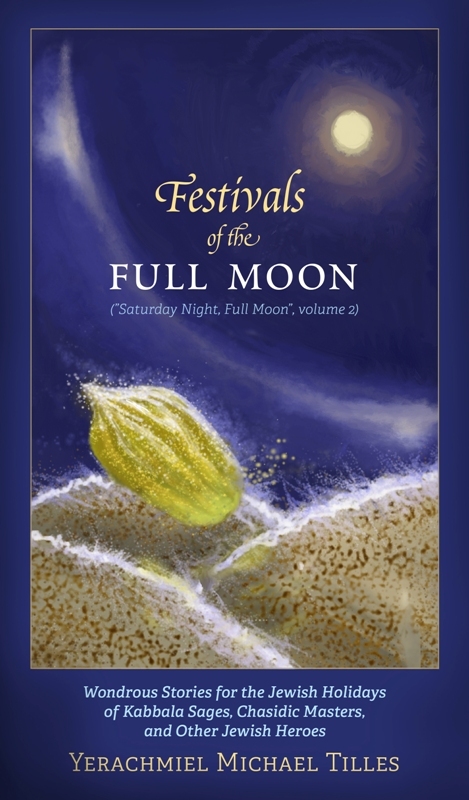 The Baal Shem Tov sent him to spend both Seder nights in a dilapidated hut with an impoverished family..
"Festivals of the Full Moon,"
," indicates that Mashiach's conduct will bring about the revelation of G-dliness throughout the world, not only among (1) humans, but also among (2) animals and within the sphere of (3) inanimate objects, for "the earth will be filled with the knowledge of G-d" (Isaiah 11:9). Ascent of Safed is designed to be a place for relaxation, reflection, interaction, and spiritual exploration, where you can grow and learn in your own way, at your own pace, in an open atmosphere. You can experience a wide range of learning, volunteer, creative, recreation and other opportunities at Ascent as well as in the Old City of Tzfat. 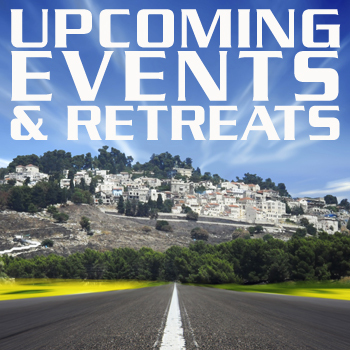 We can help you create a personalized study plan, you can join one of our weekend or weekday retreats, or you can come to relax and attend study and meditation sessions at your leisure, while staying in our great hostel with its spectacular views. 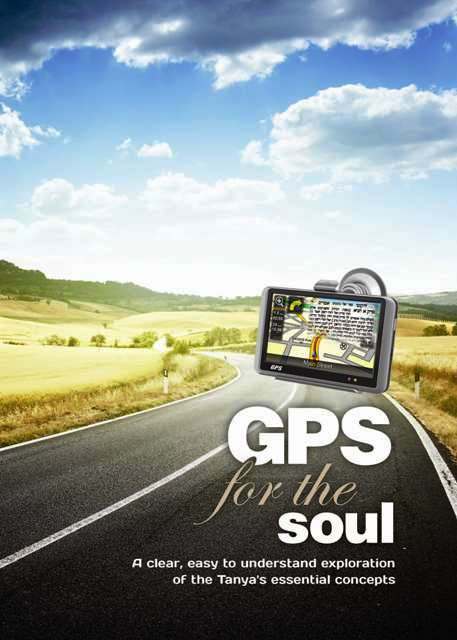 for the most comprehensive Kosher Kabbalah website around. No experience or background needed. Torah is higher than time and a person who seriously studies Torah is merited, even in these dark times, as though he brought a olah, the highest type of offering in the temple. Don't forget to check out What's New on this site. There's always an opportunity to learn more about Kabbalah here. If you enjoyed Saturday Night Full Moon", you're sure to want its sequel. 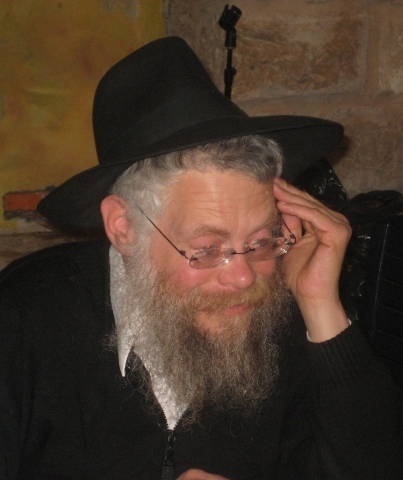 Another collection of intriguing Stories of Kabbalah Sages, Chasidic Masters and other Jewish Heroes by Ascent's storymaster, Yerachmiel Tilles. OUT OF PRINT; now in its 3rd 4th printing! Deep mystical insights from the teachings of Rabbi Yitzchak Luria on the Weekly Torah, translated into English by Moshe-Yakov Wisnefsky. 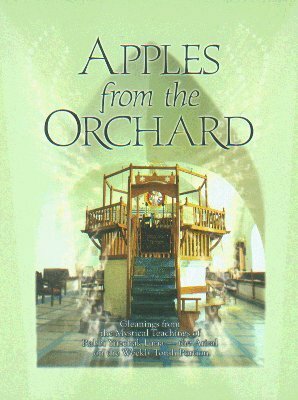 Read a review of this important English Kabbalah book. A summary of lessons conducted at the Ascent Institute in Safed by Nadav Cohen on the first 12 chapters of the Tanya, on its themes, including stories and examples. Seeking some amazing authentic Kabbala books or other materials?